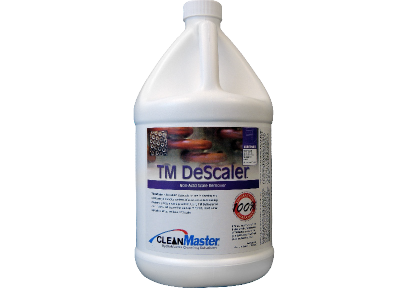 TM DeScaler is formulated especially for use in cleaning and conditioning of the water systems of a truckmounted cleaning machine or pressure washing system. 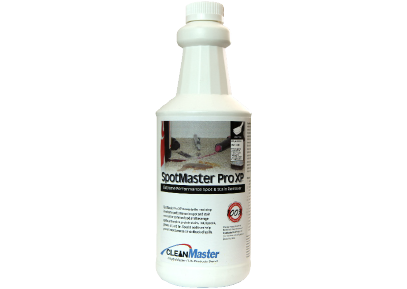 Using TM DeScaler on a routine basis will prevent the build-up of harmful hard water deposits, chemical residues, and scale. TM DeScaler is a safe and friendly way to maintain your equipment and extend its useful life. Just as a car engine needs the maintenance of an oil change, truckmount machines and pressure washers need the maintenance of TM DeScaler. 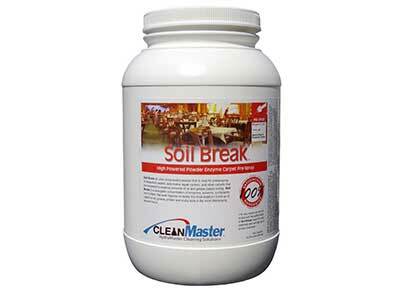 This safe, non-acid product is used every 1-3 months (depending on water hardness). 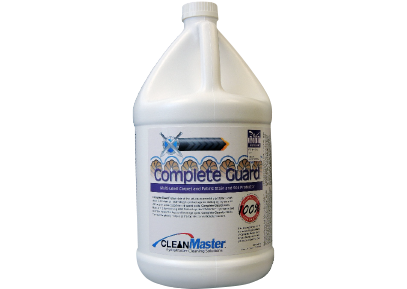 TM DeScaler will clean out all of the internal parts, restore the efficiency of your water heating system and help keep your machine running at peak performance. 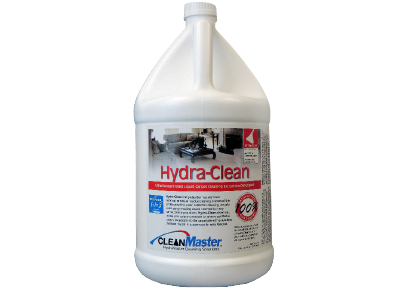 The non-acid formula is safer for your equipment, but more importantly is safer for the person performing the descaling operation than conventional acid descalers. It is safe and easy to use and will protect, not harm vital machine parts.